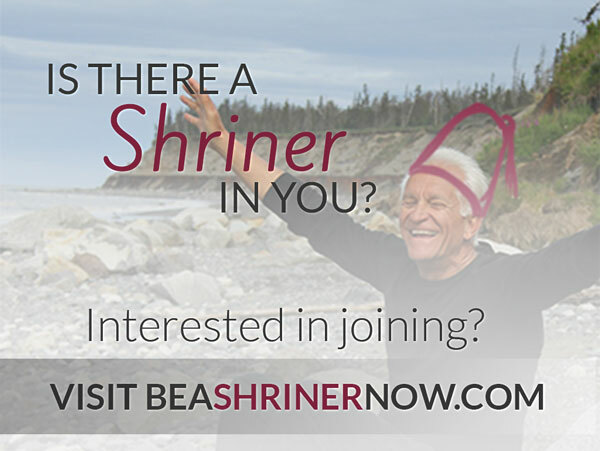 As you can see on this Shrine website, the Al Shamal Shriners has several active units. One of the newest Al Shamal motorized units is the TLC Corps. We average 12 parades each year in various communities under the Al Shamal Shrine jurisdiction. Members may participate in any parades of their choice. Participation in PNSA motorized competitions is always interesting. The TLC Corps support philanthropic work of the Al Shamal Shrine including volunteering some of their available time to work casinos and help in selling annual Shrine calendars that support the Hospital Patient Transportation Fund. We encourage Nobles to become actively involved with a unit of their choice. If you wish to join a unit, but unsure which unit to join, Nobles are encouraged to view all units listed on this Al Shamal website. The process of deciding which unit to join can be a daunting task. Do you wish to join a motorized unit or a non-motorized unit? If it’s a motorized unit that you prefer to join, you have already significantly narrowed your choice. Continuing the process of elimination will bring you to the unit that you are most fitted for. If it’s FUN and informality that you prefer over timing and precision, then the TLC unit may be the unit that you’re looking for. View the official TLC Corps web site by clicking here.